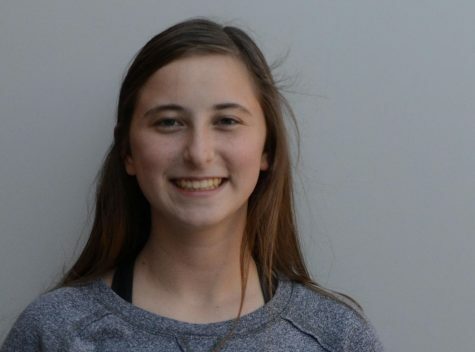 Parker Anderson is a Sophomore and this is her first semester on the Newspaper Staff. She participates in dance and watching lots and lots of Netflix. She spends most of her time out of school with friends.